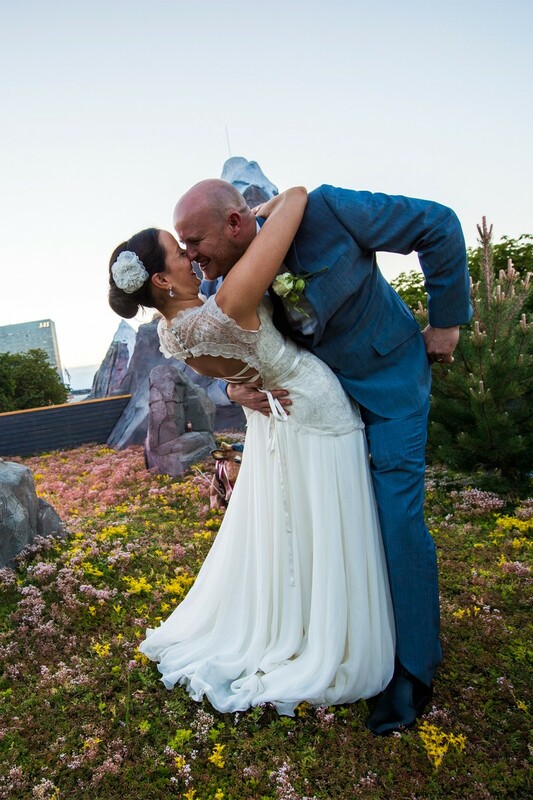 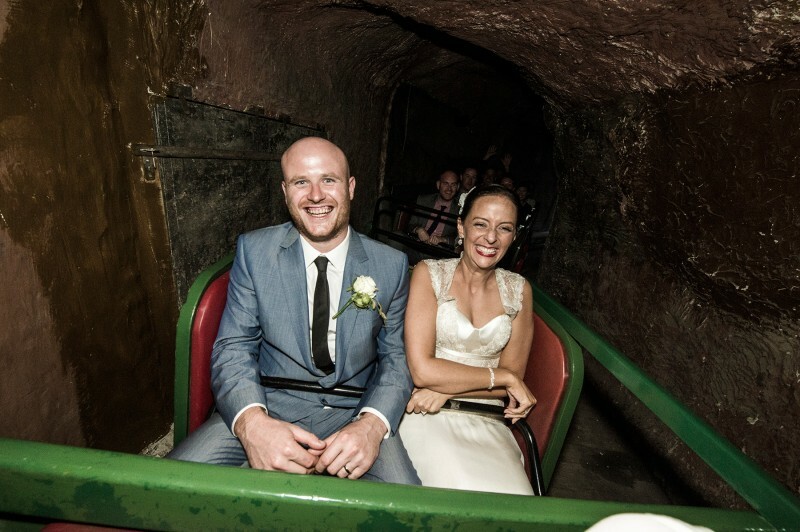 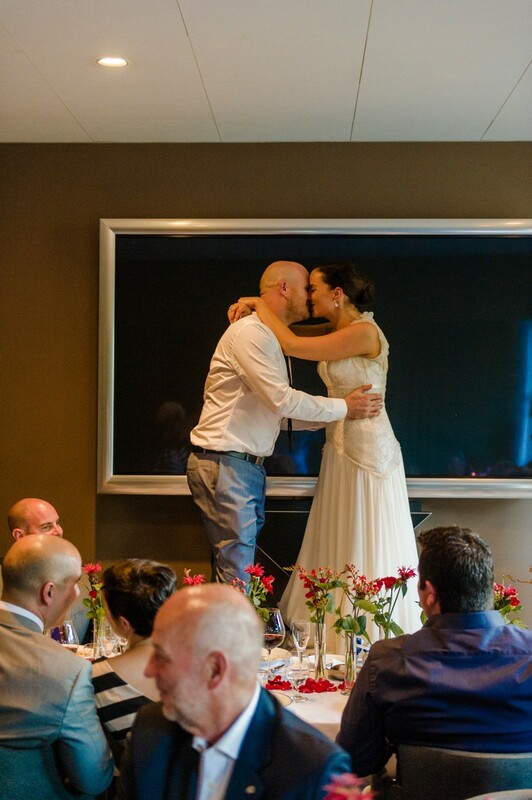 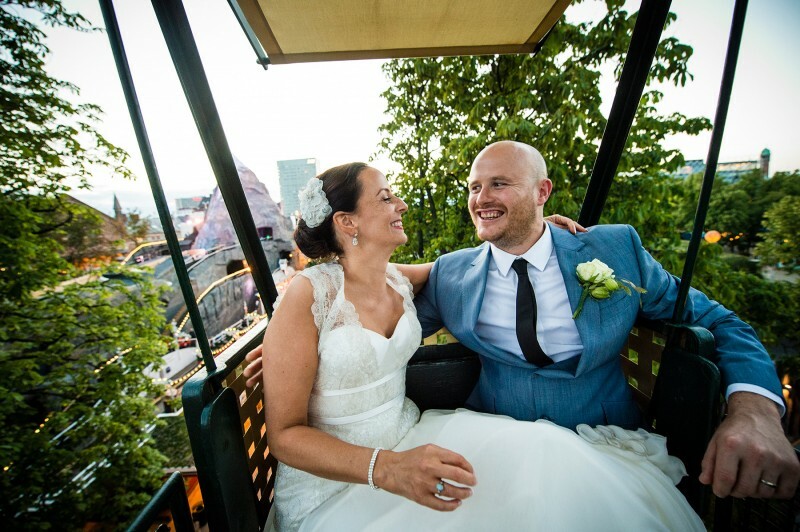 Well-travelled pair Liz Rice and Rob Piggott criss-crossed the globe to celebrate their love. 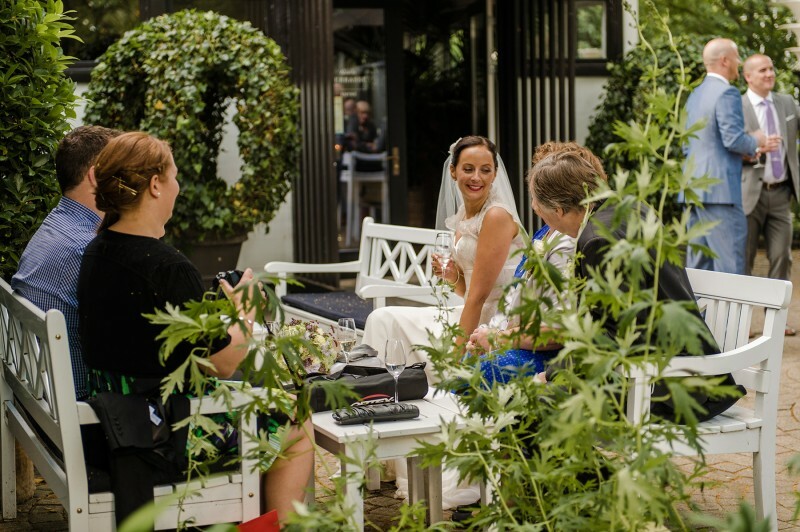 The Melburnians, 33 and 32 respectively, originally met in 2006, before literally reconnecting after bumping into each other on the dancefloor of a club in 2011. 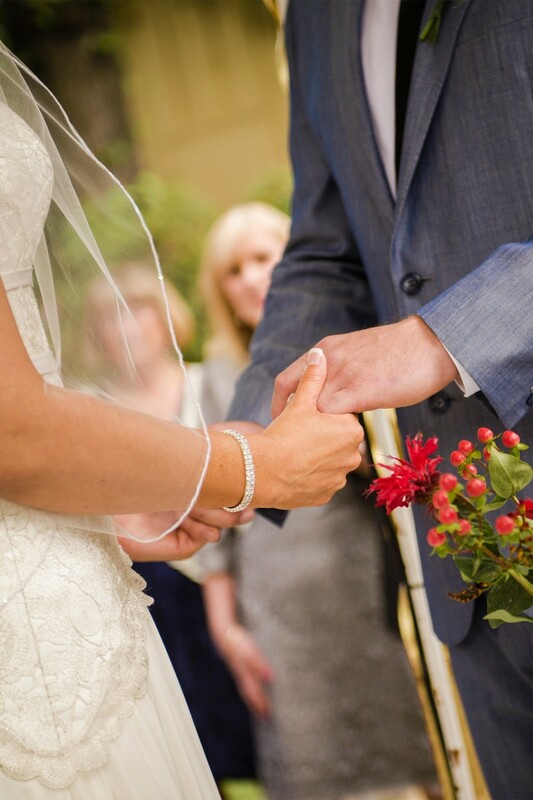 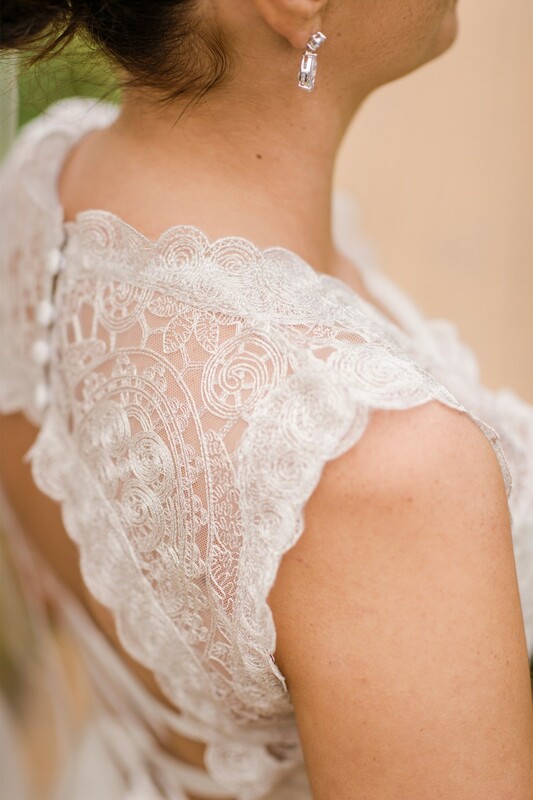 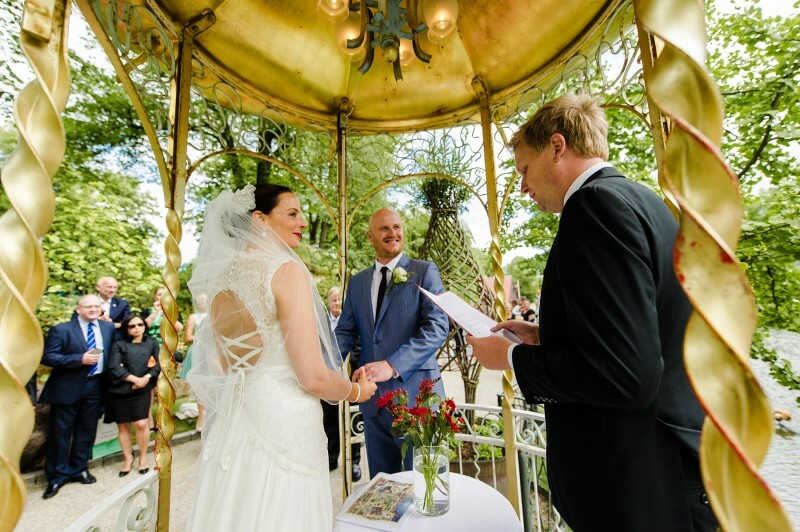 The star-crossed lovers soon became inseparable and after a romantic proposal in New Zealand in 2013 the couple began planning a Copenhagen wedding for July 2, 2014. 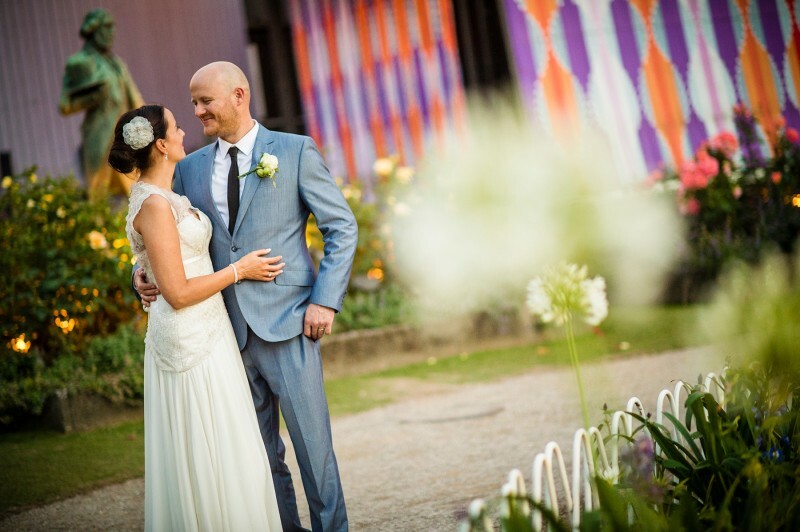 “I was born in Copenhagen as my parents had relocated there for work, returning to Australia when I was two years old. 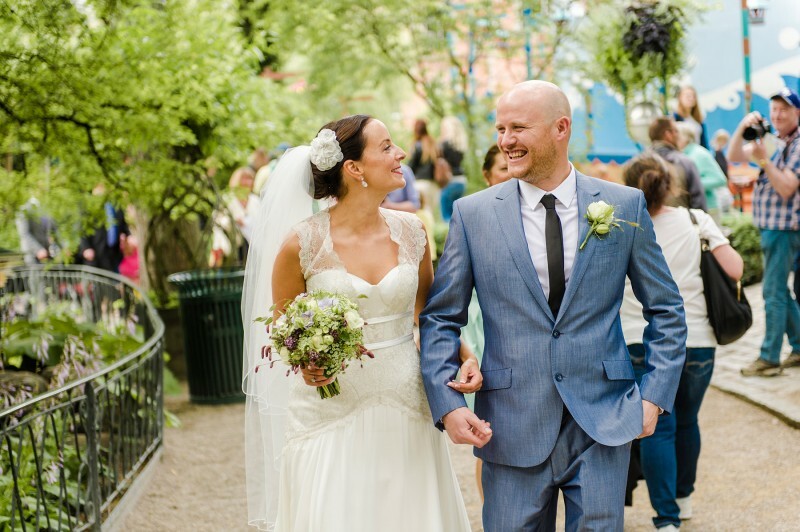 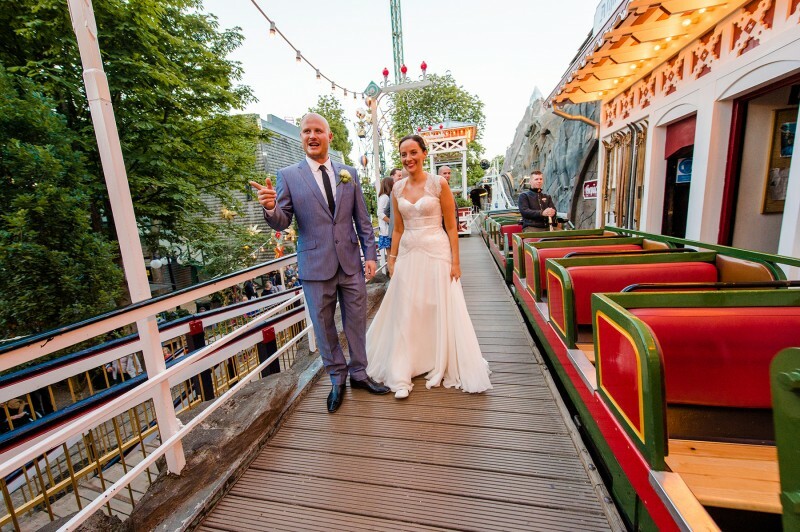 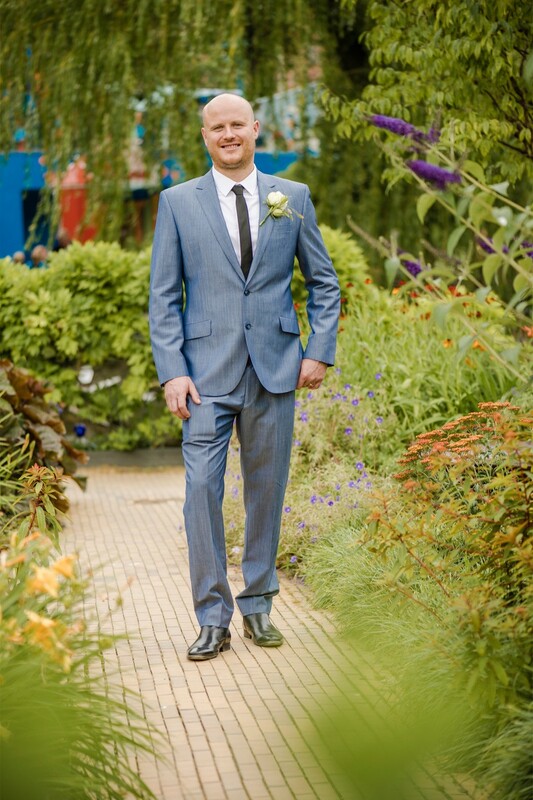 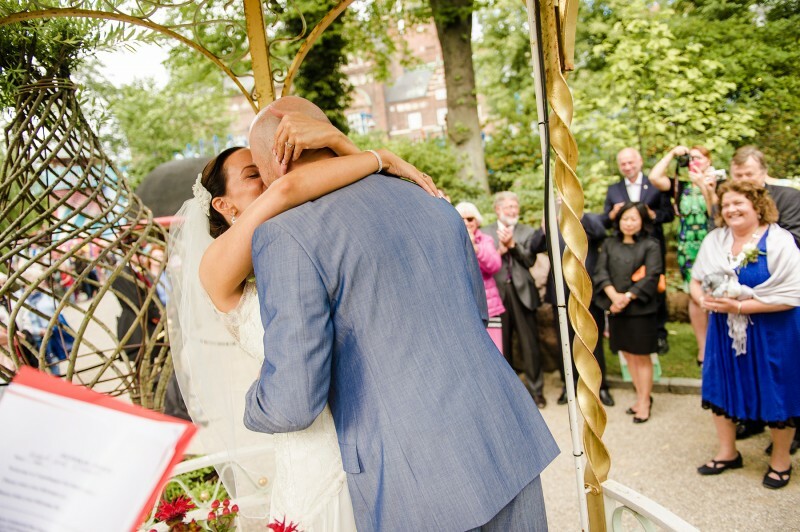 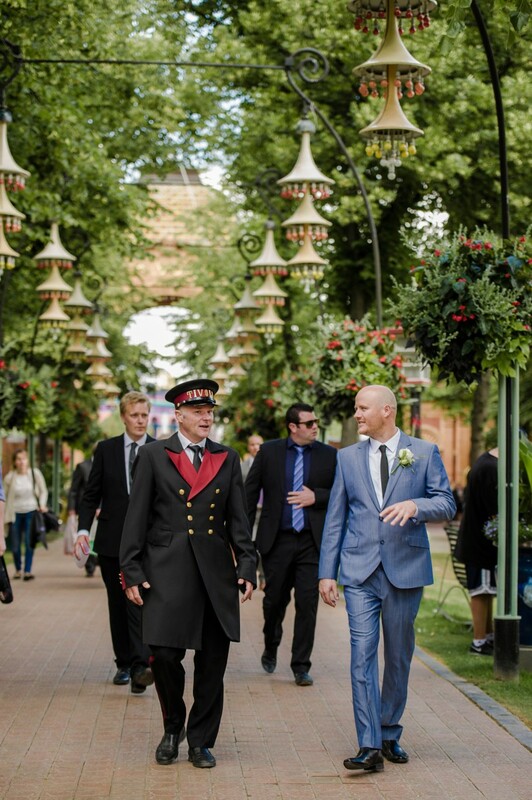 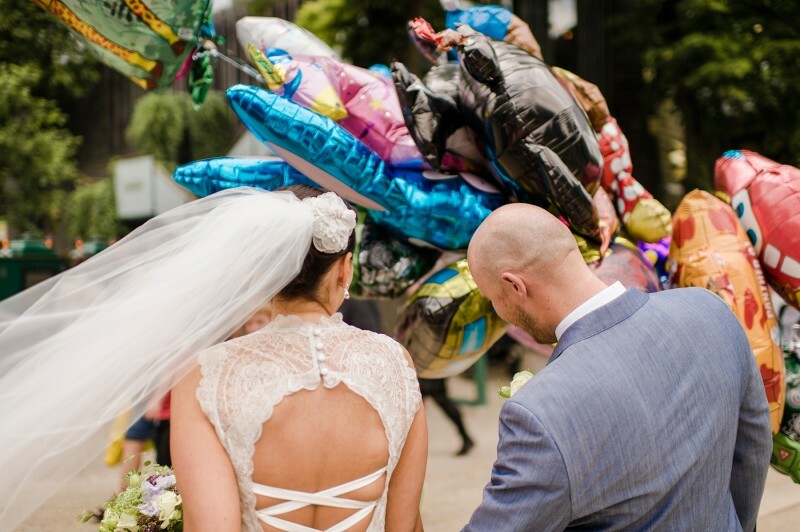 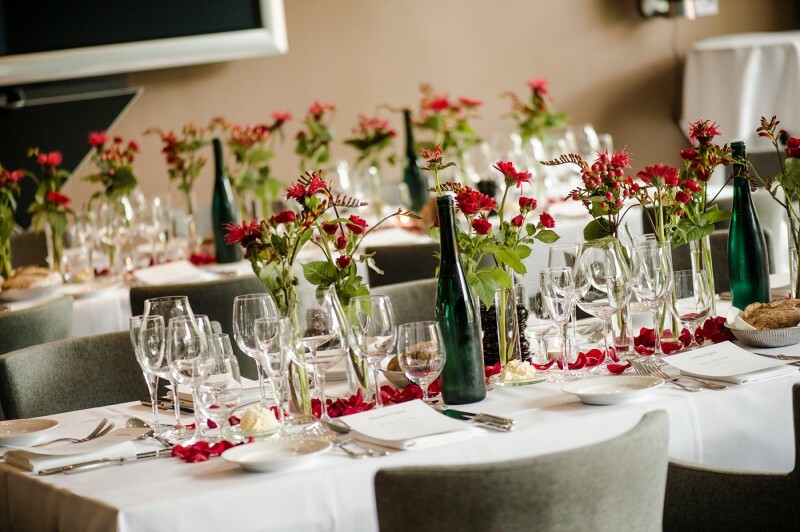 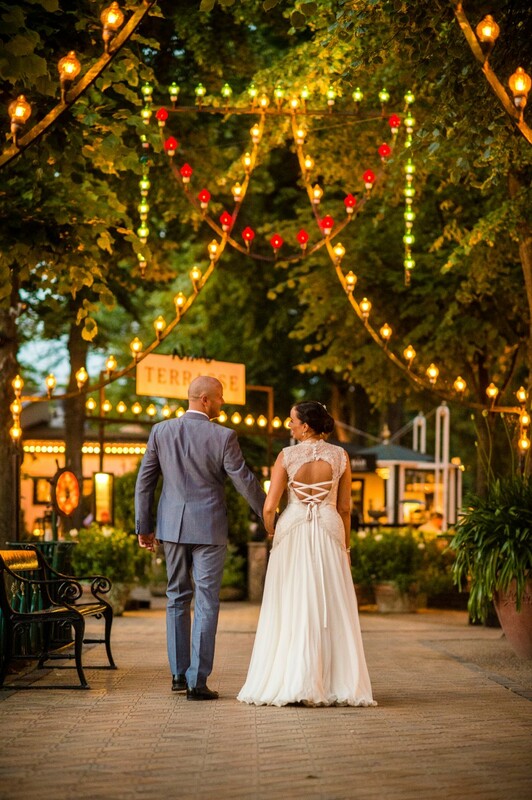 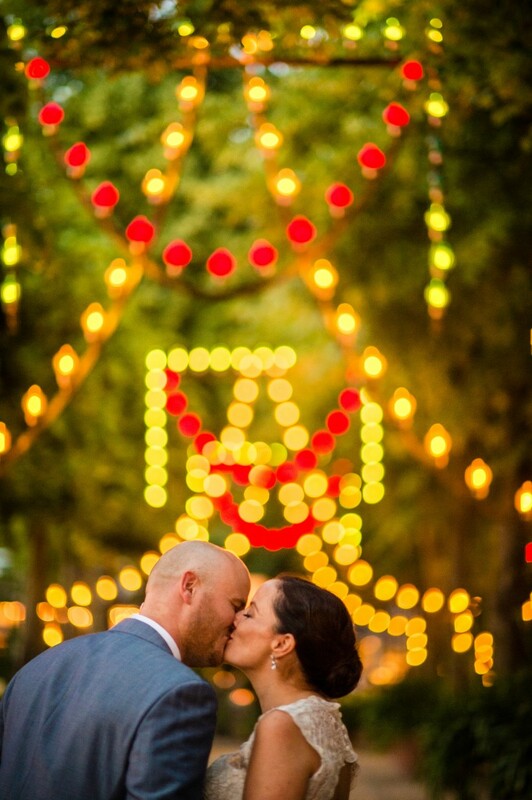 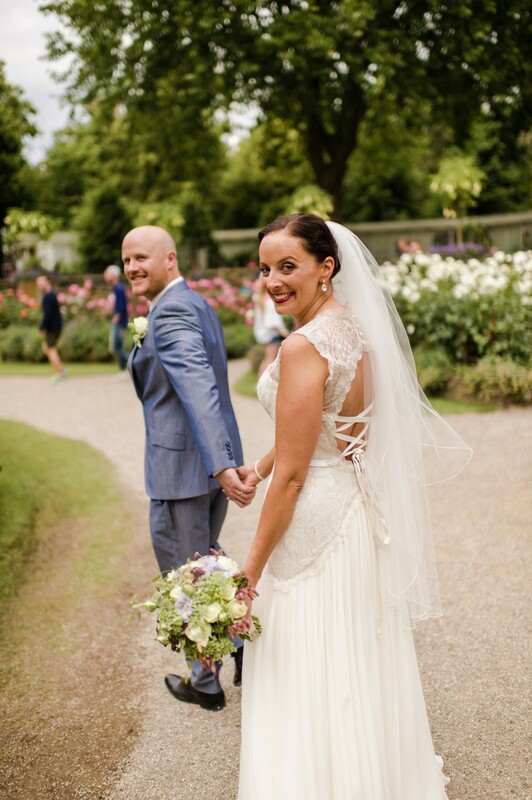 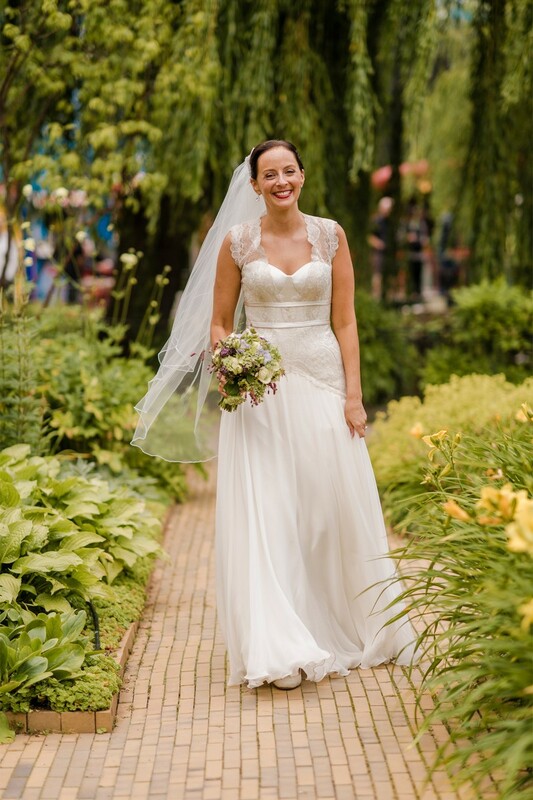 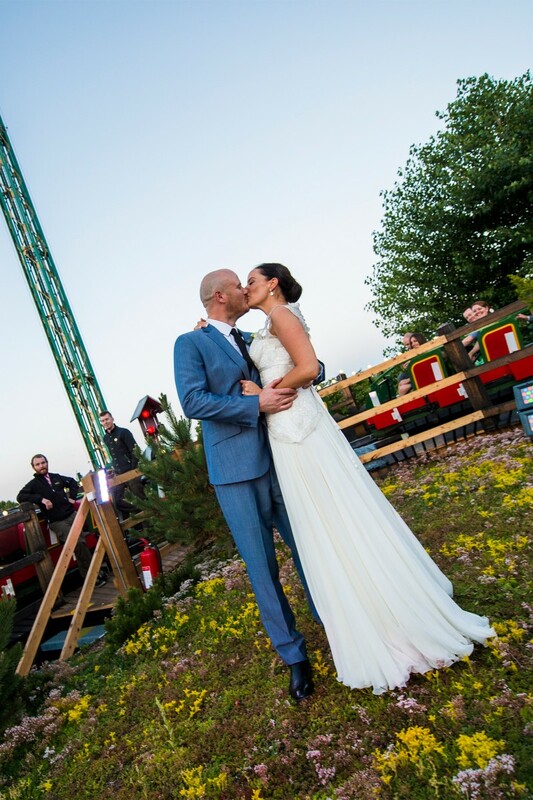 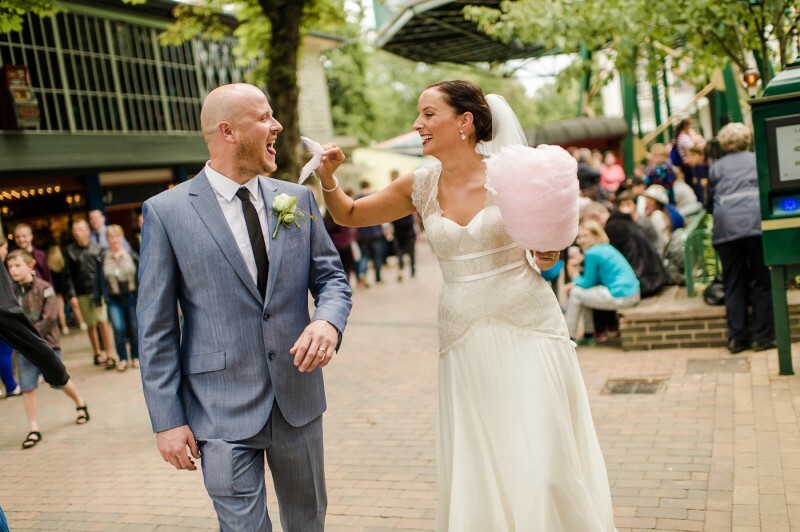 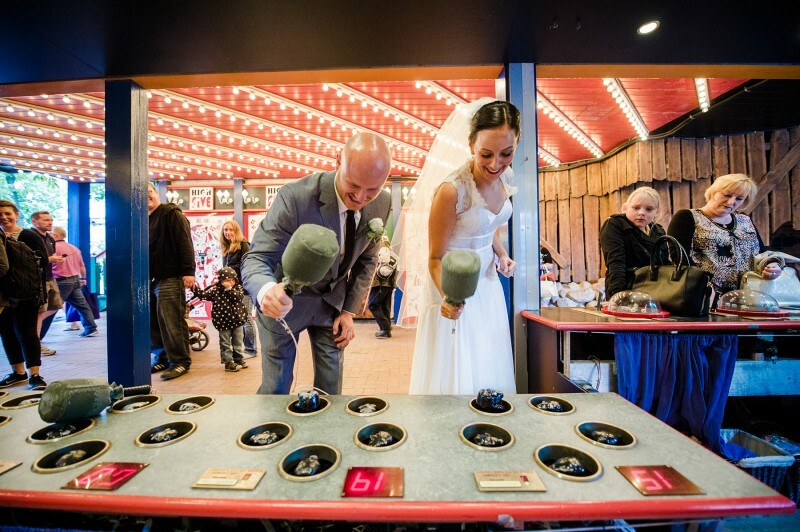 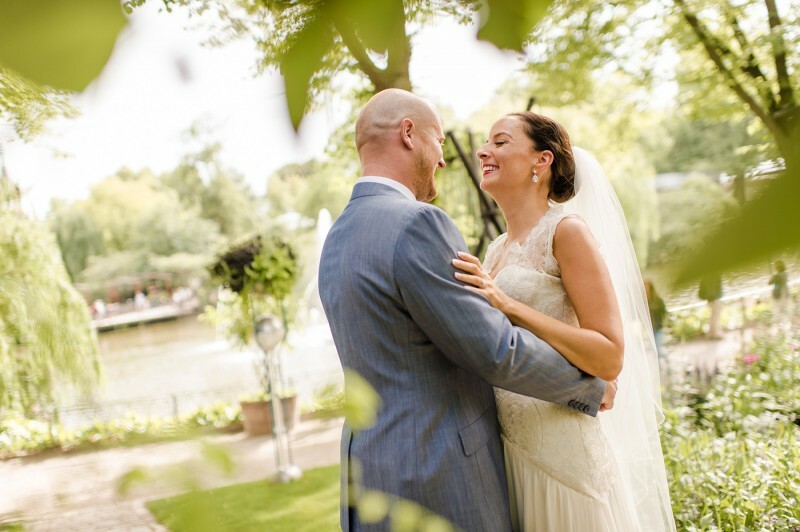 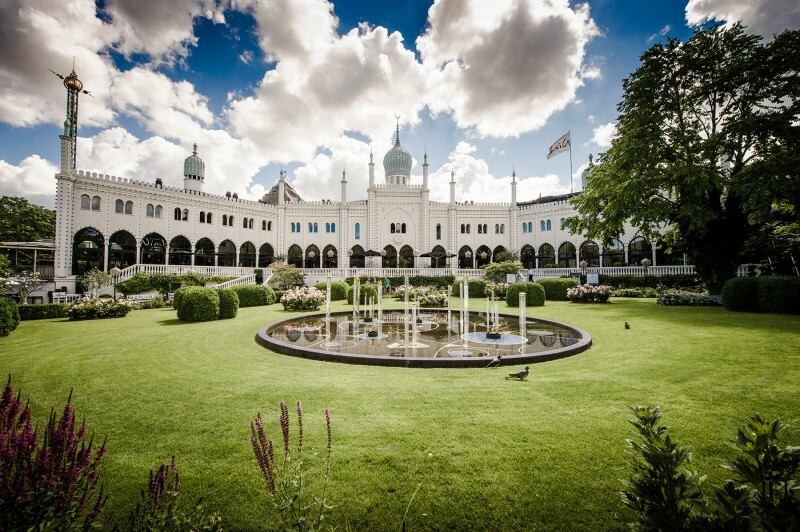 The couple’s choice of venue, Copenhagen’s Tivoli Gardens – the second oldest theme park in Europe – certainly lived up to their theme of a Danish fairytale wedding in front of 20 friends and family. 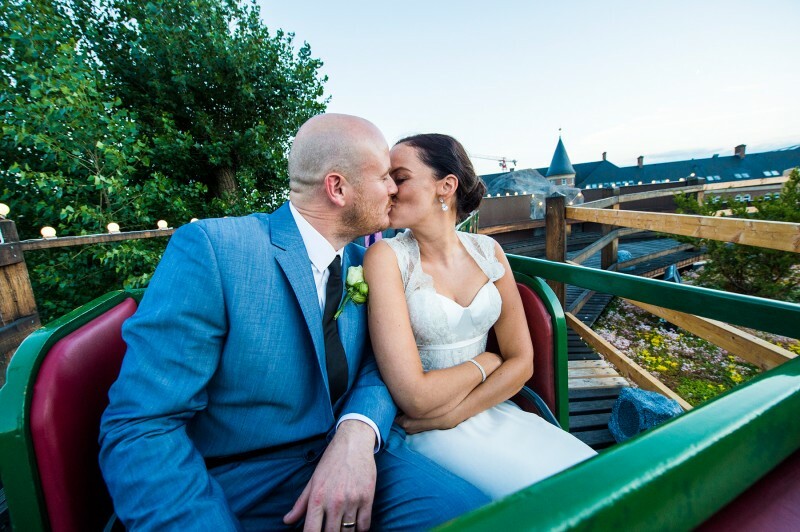 “The day was absolutely magical and a true reflection of our personalities – romantic and intimate mixed with goofy and silly,” Liz says. 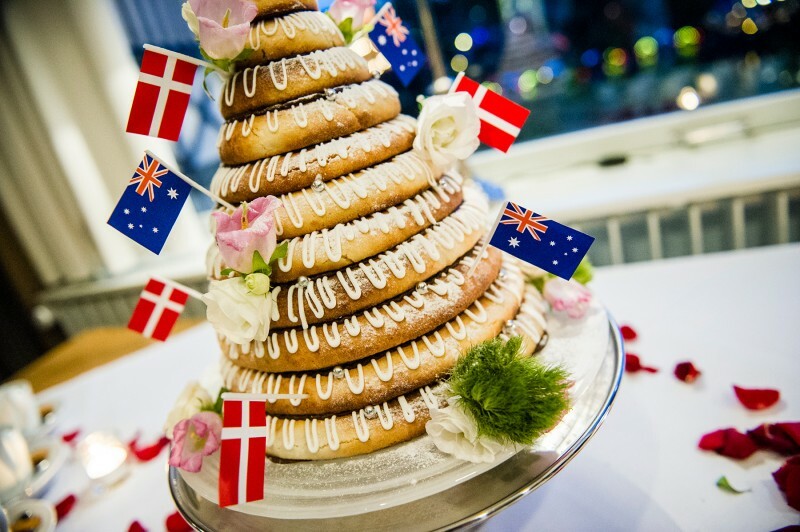 Traditional Danish customs were also a feature with the couple learning the traditional Danish wedding waltz, participating in Danish kissing traditions and opting for a Danish wedding cake. 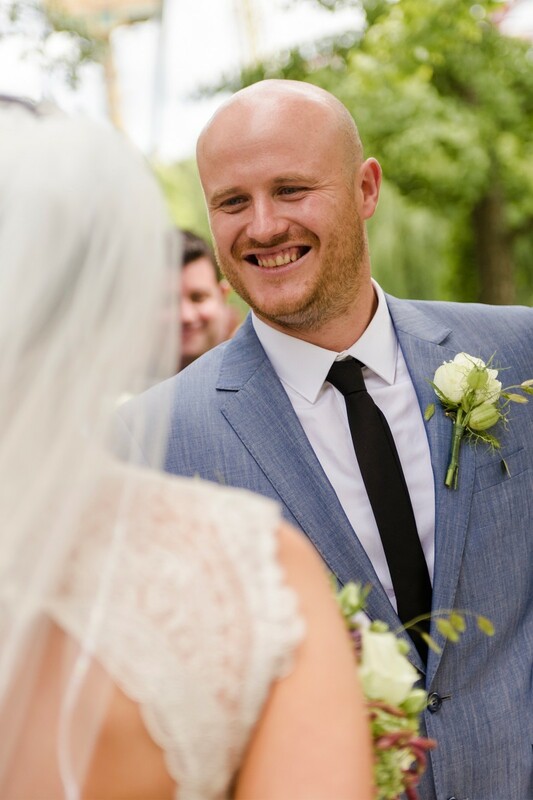 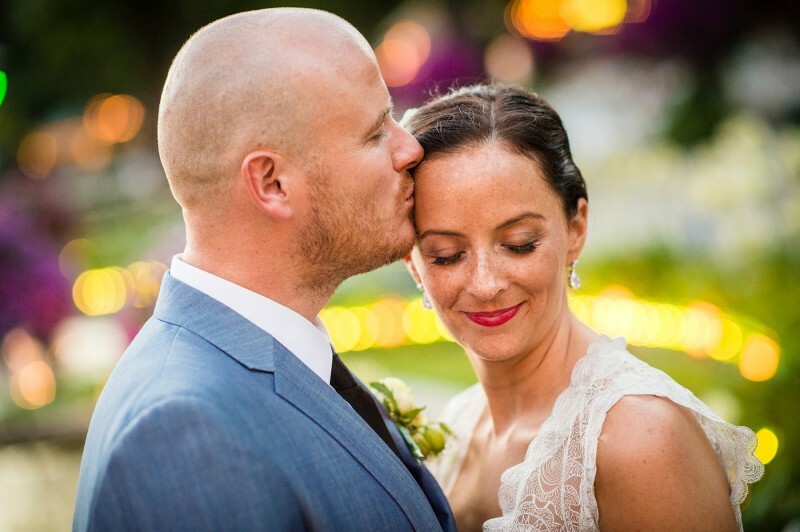 Don’t miss Part Two of Liz and Rob’s celebrations when they return to Melbourne for their relaxed cocktail party reception with family and friends.